Luxury vinyl has high-definition printing applied for an authentic look of stone or wood. 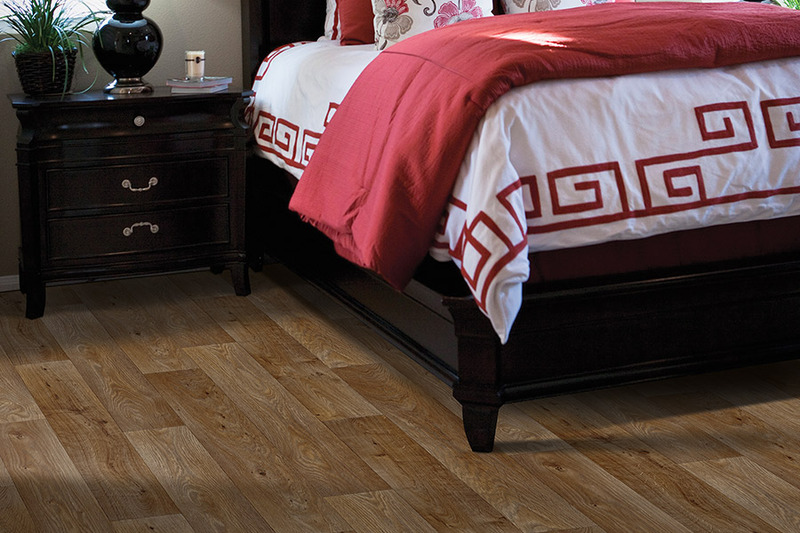 A luxury vinyl floor can be easy to install. It conceals sub floor imperfections and is flexible, durable, sturdy, and waterproof. 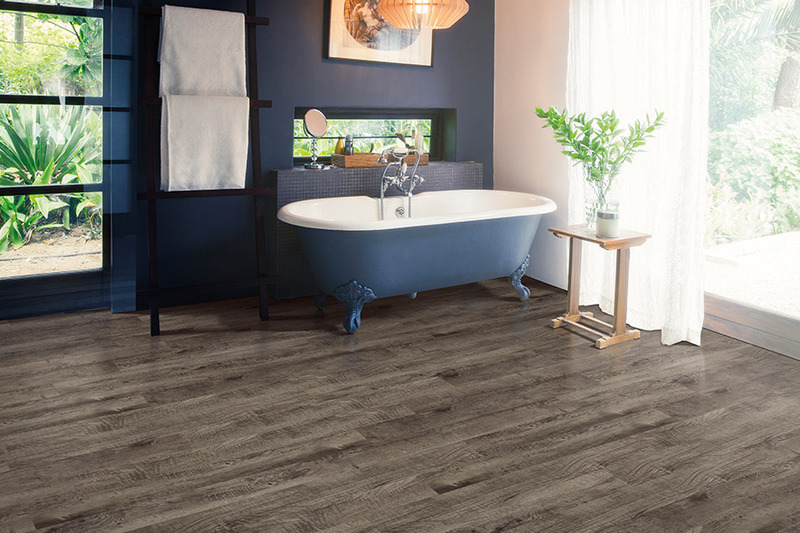 The water-resistant characteristic makes luxury vinyl a great option for flooring both on and below ground level. 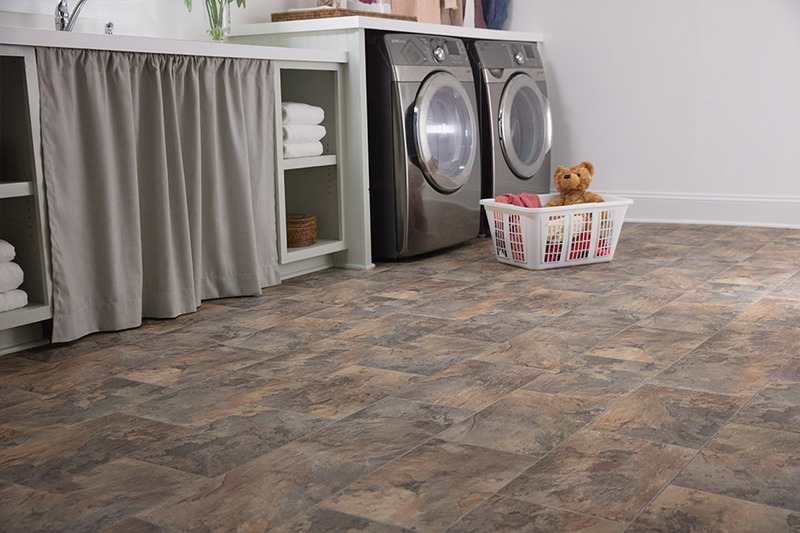 Water-resistant luxury vinyl is perfect for high-moisture areas such as mudrooms, bathrooms, and basements. The high-definition printing emulates the colors and species of hardwood as well as concrete, stone, and fossilized wood visuals. You can get the look of stone or wood without the high maintenance. For commercial and residential luxury vinyl plank and tile flooring, there are two basic installation methods. They are the glue down method and click installation. Glue down installation requires permanent adhesive to the sub floor. Each piece of luxury vinyl also clicks together in place with click installation. 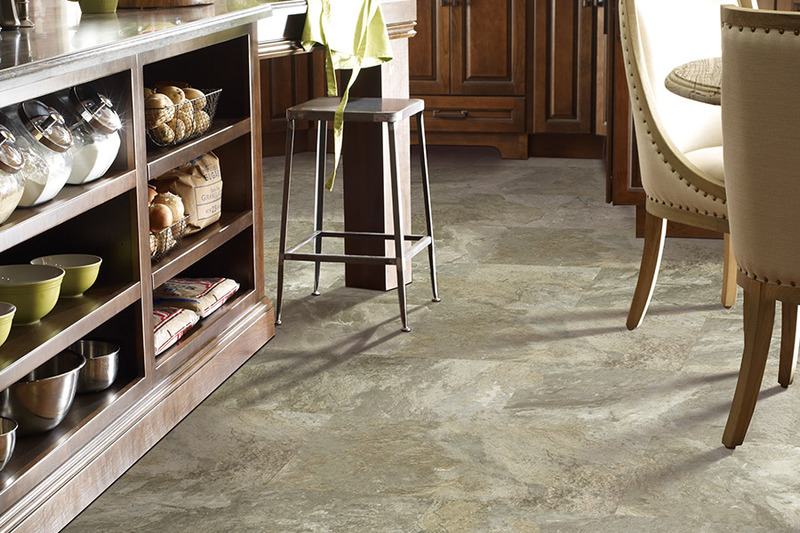 Luxury vinyl installation may be done with or without grout for an authentic ceramic or stone look. We highly recommend letting our Taylor Flooring Limited installers do the work for you. Grouting and gluing are typically beyond the scope of do-it-yourself installers. We do have some luxury vinyl that is DIYer friendly. It can be installed in any room of the home. This luxury vinyl is installed to itself, not a sub floor. The luxury vinyl goes over most existing floors. Peel the sheet liner and stick the piece in place. If a mistake is made, the piece can be removed and repositioned. Repositioning can occur until the adhesive begins to set. Luxury vinyl embraces the artistry in nature with its true-to-life looks. Examples include the look of water-smoothed stoned, weathered vintage barn wood, or the swirling grain of oak wood. The natural designs allow for the creation of a masterpiece in any room of the home. The timeless beauty of luxury vinyl is designed for real life. 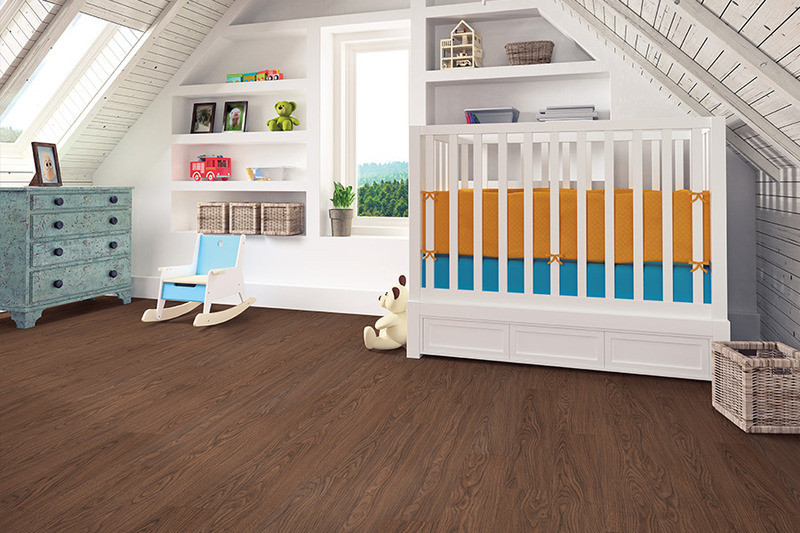 Taylor Flooring Limited prides ourselves in staying current with the hottest flooring trends. Schedule an appointment at any of our four showrooms. We have showrooms in Bridgewater, Dartmouth, Halifax, and Sydney, Nova Scotia. We will help with the design, planning, and installation of a luxury vinyl floor that suits your needs and lifestyle.